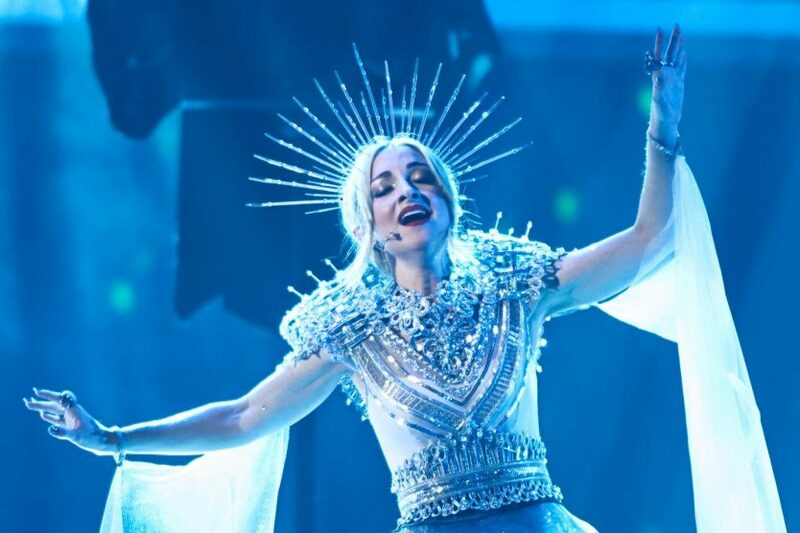 With both the Jury and Televote unanimous in their choice, “Zero Gravity” will be the first ‘popera’ entry from Australia in the Eurovision Song Contest. 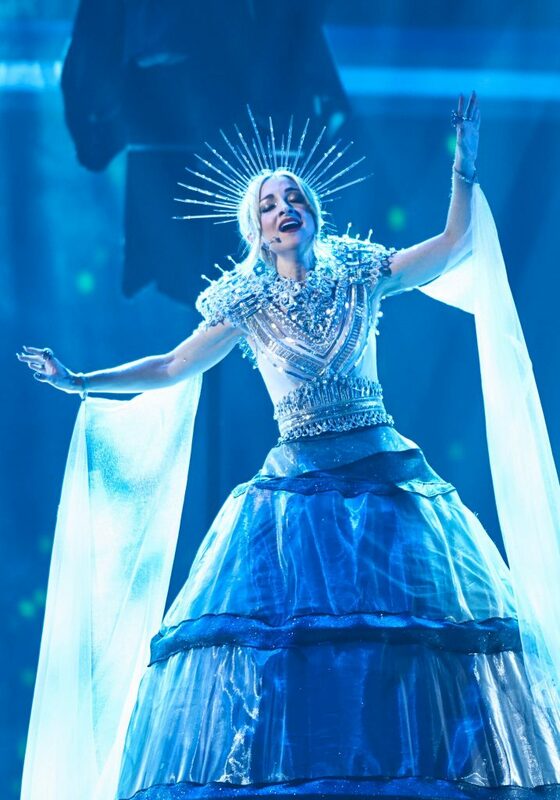 Dressed in a massive silver-hooped dress, metal spiked tiara and accompanied by a dancer on a flexipole dressed in black, Kate knew Eurovision needed drama, and boy did she bring it! 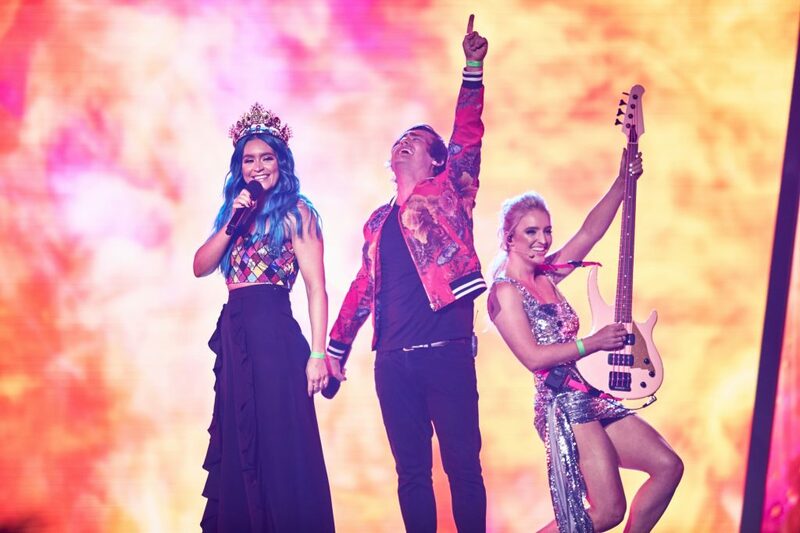 Coming in second in both the televote and jury vote were Electric Fields with their dance floor banger “2000 and Whatever,” a performance that invigorated the crowd at the Gold Coast Exhibition and Convention Centre. They were taken aback at the sheer number of people in the audeince singing in Pitjantjatjara language. Coming in third, also in the televote and jury results were pop-indie band Sheppard. We were also treated to Eurovision 2016 runner up Dami Im’s stripped back version of her entry “Sound of Silence” and also a gospel rendition of her new single “Dreamer”. America’s Got Talent winner ‘Hans’ also treated us to his own spin on Eurovision classics during the interval. Kate will compete in the second half of Semi Final 1 of the Eurovision Song Contest to be held on 14th May 2019, and will battle it out with Tamta (Cyprus), Lake Malawi (Czech Republic) Darude (Finland), Eliot (Belgium) and Serhat (San Marino) amongst others for a place in the final. We know this entry has divided social media, but tell us what you think! What do you think of Zero Gravity? Give us your thoughts in the comments below.